We knew it was coming, and here it is. Introducing the $139 Bay Trail-powered mini PC from Intel. 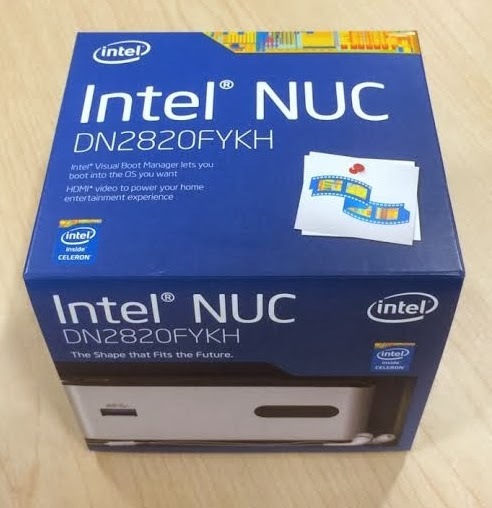 This looks like the actively cooled version (that can easily be silenced with a passive case) but an Intel-branded fanless SKU is rumored to be coming soon. Update: Now available for $139 on Amazon.